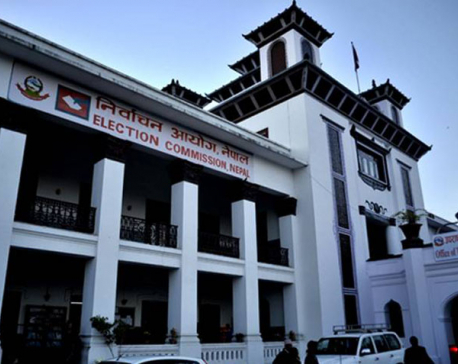 KATHMANDU, June 3: The newly formed Nepal Communist Party (NCP) will have to at least double the number of women in its central committee to be eligible to register the party at the Election Commission, according to officials. 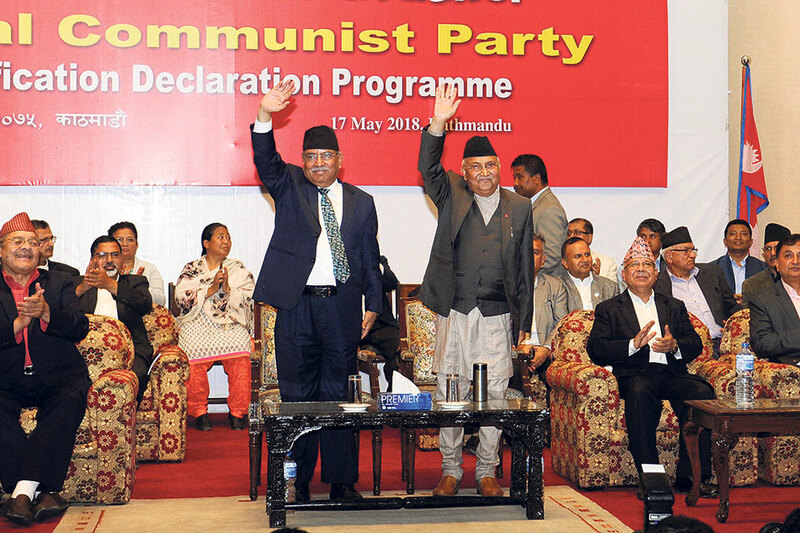 The NCP, which was formed through merger between the then CPN-UML and CPN (Maoist Center), has not been able to register the party due to its failure in complying with a provision in the Party Registration Act that requires at least 33 percent representation in all the party committees. According to article 15 (4) of the Party Registration Act 2074, a political party is required to ensure 33 percent representation of women in all committees. But the NCP has only 72 women, which accounts for 16 percent of the 441-member strong central committee. Similarly, only 2 women, or around 4 percent women, have made it to the 45-member strong standing committee, while the party's central secretariat is without a woman. The then UML and Maoist Center had higher percentage of women in their rank and file. The decreasing space given to women in the ruling party's top order has been drawing widespread criticism inside and outside the party. Many have described it as a huge setback for women's movement in the country which not long ago saw women in the posts of president, speaker and chief justice all at the same time. Officials at the Election Commission said that the NCP, in its current shape and size, was ineligible for registration due to its failure to ensure fair representation of women in accordance with the criteria specified in the Party Registration Act. "Our legal department is looking into all aspects of party registration. Then, the Election Commission's board will formally decide over the issue,” he added. 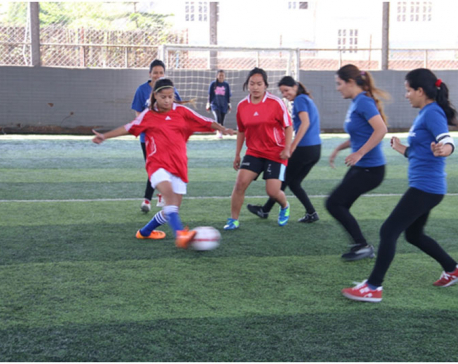 Officials concerned said that the party would have to either replace men with women leaders, or expand the size of the central committee upholding the principle of inclusion. NCP leaders have been briefed on the issue, according to EC officials. NCP leader Dev Gurung said that the party was weighing on options. He said that the party would take an appropriate decision on the matter in consultation with the EC. Besides the legal hurdles in registration, NCP leadership has also come under pressure to ensure 33 percent representation from women leaders. In the first central committee meeting of the party, several women leaders had criticized the leadership for giving little space to women in the party committees. NCP leaders including Asta Laxmi Shakya, Pampha Bhusal and Brinda Pandey have been quite vocal against party leadership for failing to give deserved place to women in the party. "The laws have made it binding to ensure 33 percent representation in the party. I hope that the party leadership would rethink on their decision and correct their mistake," said Bhsual.